There’s no denying the fact that color is one of the most important elements to consider when it comes to branding. 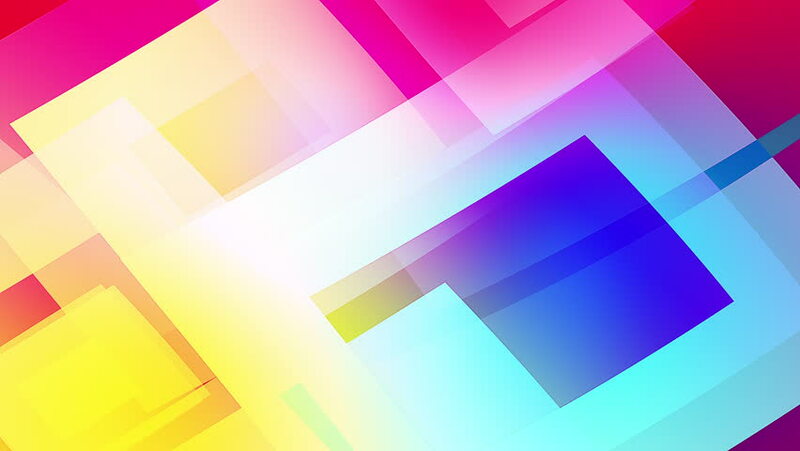 Using color can invoke certain emotions, it can induce certain feelings, and it can help a customer or lead connect to you in a certain way. With this in mind, it goes without saying that color is such an important consideration when it comes to web design. We use colors every single day and associate them with different things which is why this works so well. Think about how a traffic light works and now how we associate the colors with movement. By planning the palette you’re using on your website, you can help to boost its success, and help to guide customers in by attracting their attention and making them feel a certain way. Today, we’re going to explain how you can do this exactly. According to Academicbrits.com, one of the easiest ways to use color to draw in someone’s attention is to add it in and around your products in order to highlight it and make it stand out from the rest of the page. For example, if you have a product on the left-hand side of the page, putting a colored border around it will highlight it. If you have the information, like price, the order form, and small print on the right but on a white background, then your product photos are really going to pop, and will definitely be the first thing someone sees when they first access the page. While the headers of your website text may tend to be big, bold and black, why not add color to them to make them really stand out and draw in the attention of your reader? If you’re using white space as your background, making a big, bold, red headline is going to grab them instantly. It’s so important to think about the typography you’re using on your website and how you’re presenting your text content. After all, this is going to be the make or break aspect as to whether a customer will stick around and make the purchase, so you’ll need to make sure you’re getting it right. Let’s say you want to stick with a bold, black headline, but you still want to highlight a certain area of it. For example, let’s say you’ve got the text ‘We help startup businesses grow.’ You could put a colored rectangle under the words ‘startup businesses’, and then anyone accessing your website for a startup business will see this and know that you’re catering to them. The same goes for power words within your content, such as advertising a sale or promotion, highlighting content information, or other key bits of data you don’t want your customer or website user to miss. While the use of white space on a website is essential and is definitely a great way to design a website, in some cases, it might be slightly boring to a lot of people, and there’s nothing that’s really going to stand out and make the user want to stay. However, get creative with what you’re doing and see if there’s anything you can do to spice things up using some simple and effective color techniques. For example, if you’ve got a lot of white space, why not add a gradient or color fade to one side that adds a whole new dynamic to the web page. As we mentioned above, there’s a lot of colors that have symbolic and widespread meanings that make a user feel a certain way. We spoke about traffic lights and how red means stop, anger, or pause, whereas green makes people feel like they can go. Even less traditional colors can be used to create a certain effect. Colors like yellow may be a bit harsh and bright to use all over a website, but the color is traditionally associated with spirituality, so if this is something you’re trying to present, you can do effectively using color. There’s no denying that using opposite colors in certain areas help to create an effect that not only looks professional but creates impact and grabs attention. For example, black text on a white background is a traditional way to convey information easily and therefore gives the reader an easy reading experience. On the other hand, white text on a black background is a great way to add impact and depth to what you’re trying to say. While we wouldn’t recommend using this for large paragraphs of text, if you’re trying to convey something quickly and dramatically, this could be the ideal way to go. While you don’t have to implement color everywhere, even adding some colored shapes into your web pages is a nice way to spice things up and is an even better way to grab someone’s attention and lead their eyes onto a certain part of a page that you want them to see. Consider patterns and the way they’re flowing. If you have big shapes on the left and these travel across the page getting smaller and smaller, a user’s eyes will follow this and expect something at the end of it, almost as though it’s building up to something!